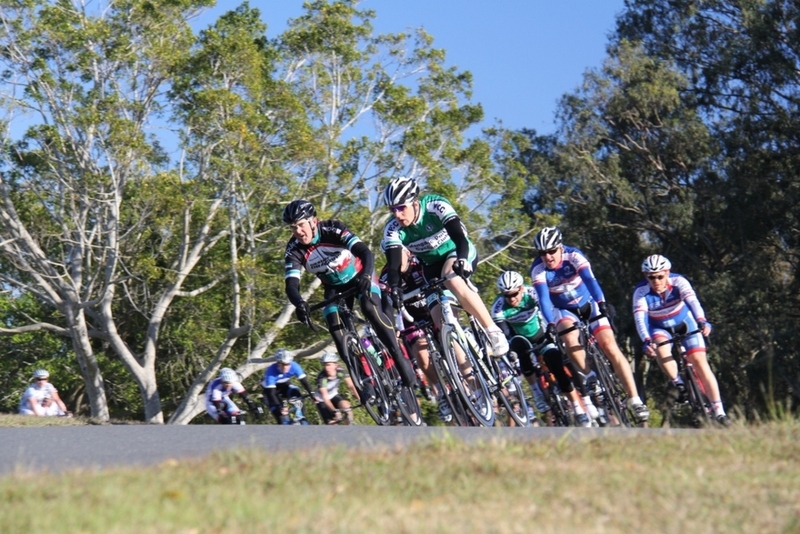 Join us for our regular members-only criterium racing at Nundah. It's free of charge to all Gold Licensed members! This training is an excellent way to develop your fitness, hone your racing skills, get to know some of your Clubmates and race in a fun, supportive and competitive environment. It's free, the dates are on the Club Calendar and it is a great way to prepare for our Club Criterium Championships each year! 6:15am - Division One (The fastest 50% of our Members) in separate Male & Female grades: 50 min + 3 laps. 7:00am - Division Two (The next fastest 50% of our Members) in separate Male & Female grades: 35 min + 3 laps. Contact the Club for further information. Join us for our members-only Criterium Racing and Skills Training with our Club Coaches, Club Mentors and Club Captains! It's free for all Gold, Silver and Recreational License holders! The training is suitable for all levels of rider and will focus heavily on skills, confidence and support for new riders and social riders who may not want to race but would like to learn more about criteriums and enjoy a bit of fun! 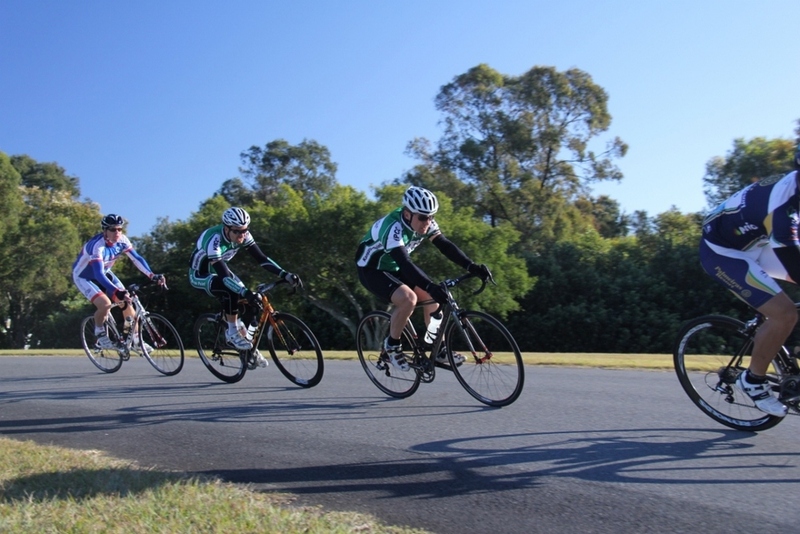 It is an excellent introduction to Criterium Racing and will prepare you well to race in our regular members-only criterium racing at Nundah! Each session has a hands on 1 hour skills component with drills and activities to help you develop skills and confidence for group riding that also apply to criterium racing. We will then offer a little bit of fun simulated racing so that you can try out your new skills and tactics with the challenge of beating your Clubmates to the finish line! All Members are welcome and we cater to all abilities. This is a great club event and a chance to learn some valuable skills for group riding and criterium racing in a supported environment. It's free, the dates are on the Club Calendar and it is a great way to try racing in a non-competitive, fun and supportive environment! 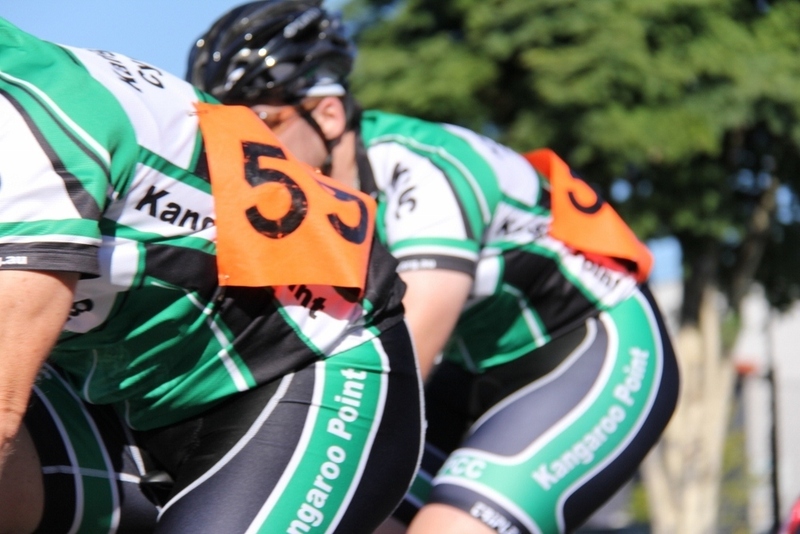 Kangaroo Point Cycling Club has a strong history of success with current and past Club Honour Roll members including Olympians, National and State champions and Professional Riders. The club is proud of its racing heritage and continues the traditions to this day. The club has an active group of Elite and Masters competitive cyclists who race under the club colours of green, white and black. 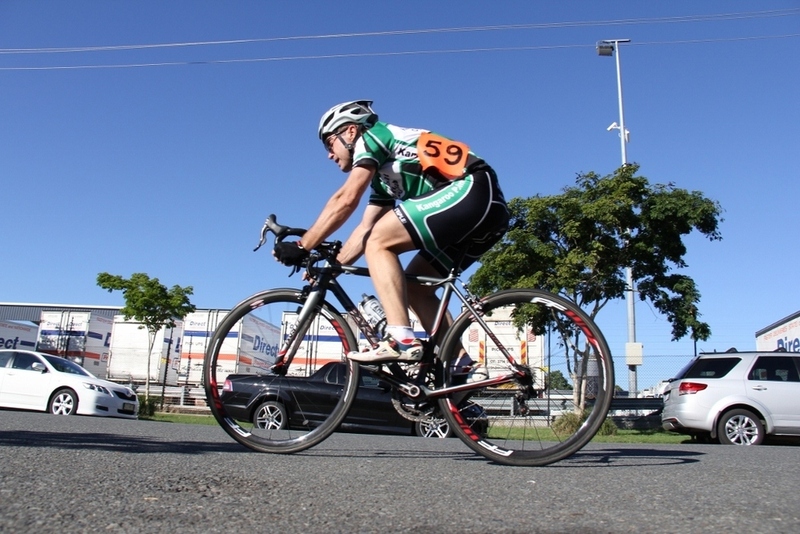 The group trains together and races together regularly under the guidance of club coaches and mentors, and with the support of enthusiastic and dedicated club members is represented at nearly all major races on the Queensland racing calendar each year. If you are interested in racing with TeamKP please contact the Club Captain. The Club is also home to para-athletes and a large group of Elite and Masters riders, some of whom, race for sponsored teams including Crankstar and Campos. Many of these riders are competitive at both a State and National level and include current National Road Race Champions. The Club is proud to support its members in their ambitions and provides financial support to State and National representatives within the Club.